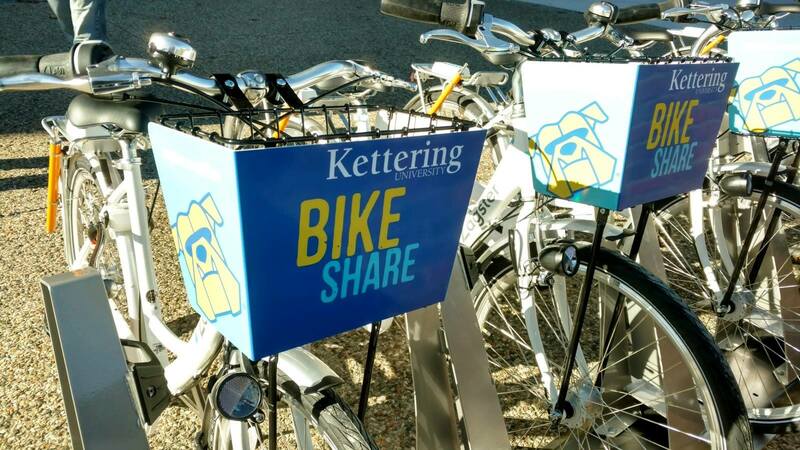 The bikes have arrived on campus at Kettering University as part of the Flint Bike Share Program as of last week. The installation is the seventh station as part of the program to launch since 2016. 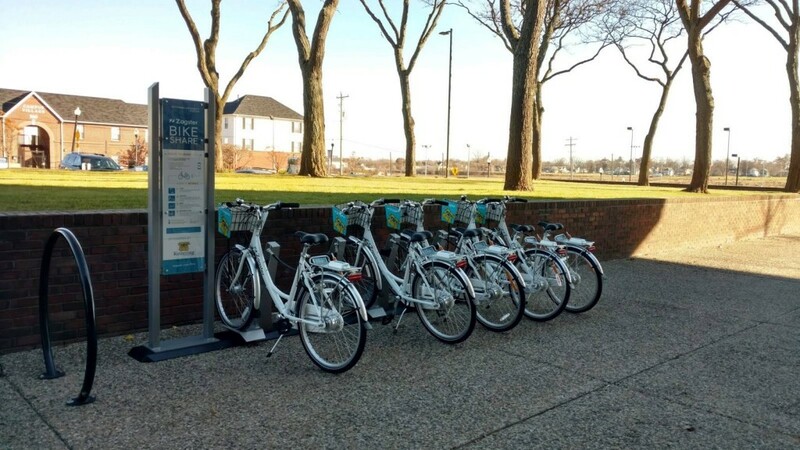 Hear more about Cycling Circles to be held at Chevy Commons today. All ages are welcome to attend the free bicycling event. 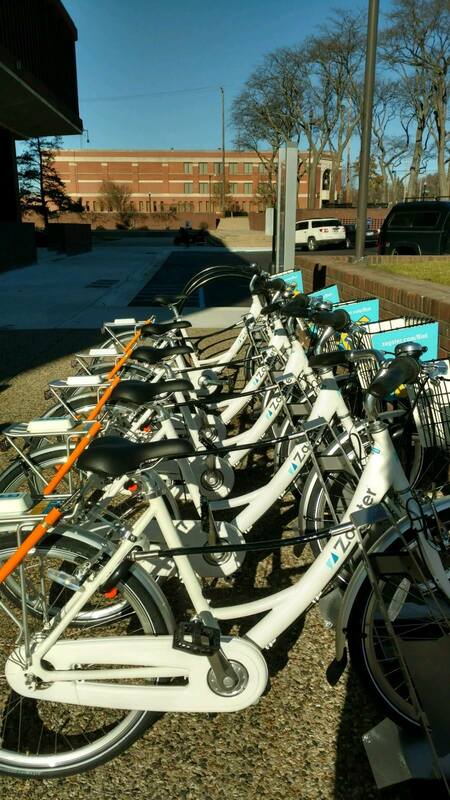 You can bring your own bicycle or you can borrow one from organizers. 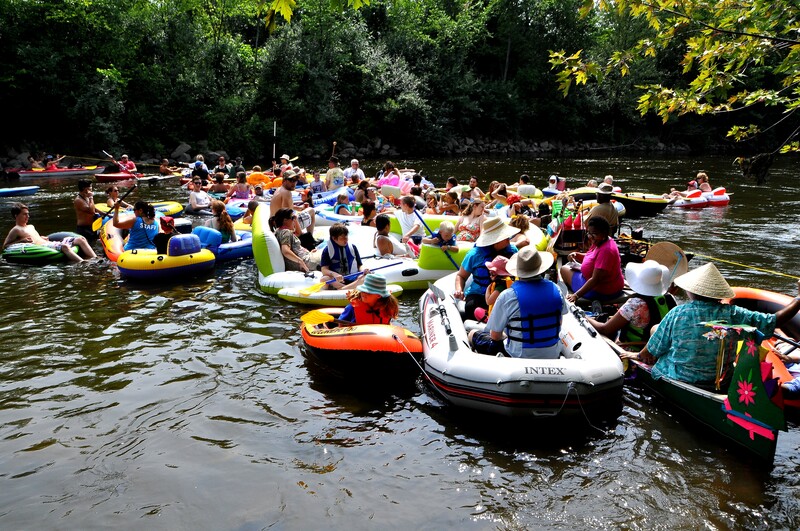 (Flint, Mich.)- The Flint River Flotilla scheduled to take place on Saturday, August 5 will be postponed until 2018. The Flint River Corridor Alliance (FRCA) decided to postpone the event due to construction work being done upstream from where the float takes place. In lieu of taking part of the Flotilla, the public is encouraged to participate in paddles scheduled along other portions of the river through the Flint River Watershed Coalition. 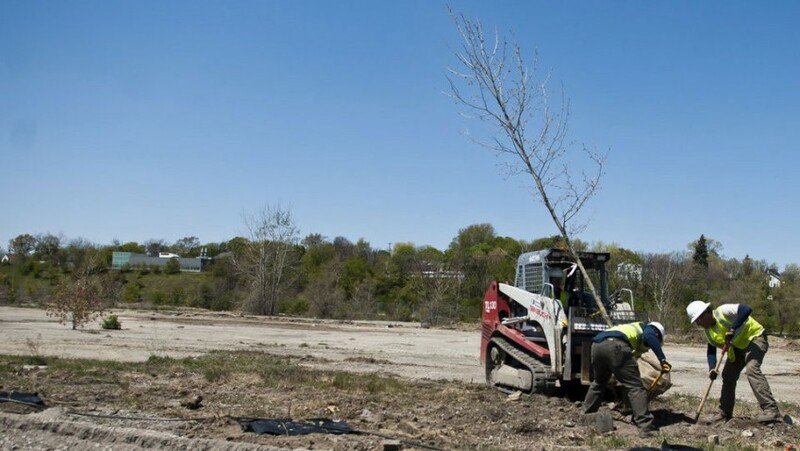 To learn more about the East Boulevard Remediation project visit www.consumersenergy.com/east-boulevard-remediation. The water quality of this portion of the Flint River is monitored daily. The DEQ reports that all testing results have been within permit thresholds. The landing will be located inside Mott Park off Sunset and Ballenger Highway. The FRCA is coordinating with the City of Flint and with the Mott Park Recreation Area Board to move forward with the project. The goal is to begin work on the landing this fall. Sponsors to date for the project include General Motors, Hurley Medical Center, ROWE Professional Services Company and Diplomat Pharmacy. 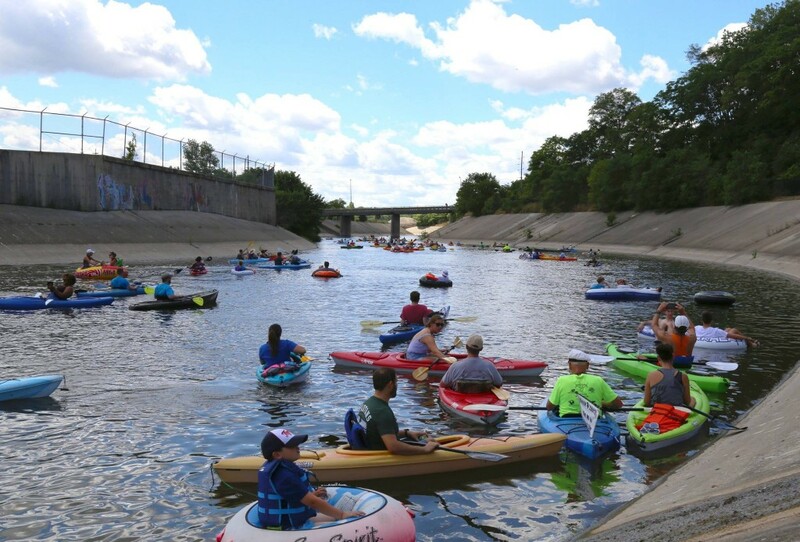 As an alternative to participating in the Flint River Flotilla this year, the FRCA is encouraging individuals to register for paddles with the Flint River Watershed Coalition (FRWC) which are outside the area of the Consumers Energy Work. The cost for the paddles range from $10 to $25 per person and pre-registration is required. Anyone interested in registering for one should visit: http://flintriver.org/blog/programs/frwcs-paddles/ for more information. The FRCA was established in 2007, to increase the overall investment and health of the Flint River Corridor. 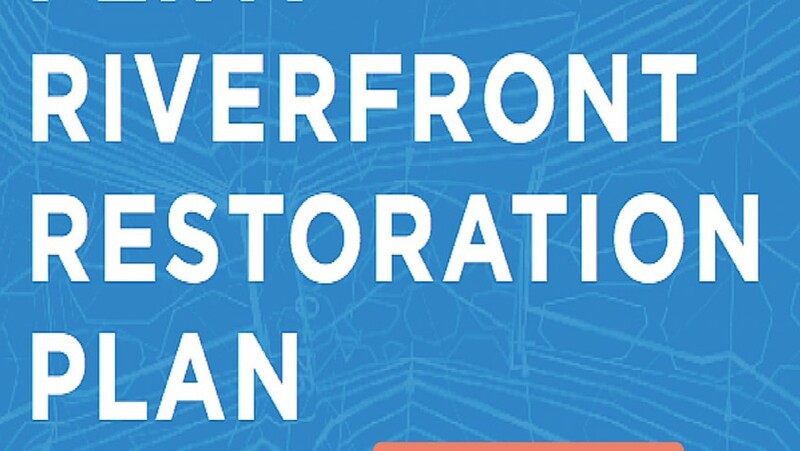 The purpose of the Alliance is to improve access to the waterway through the restoration of existing resources and to create new opportunities for recreation along the river. 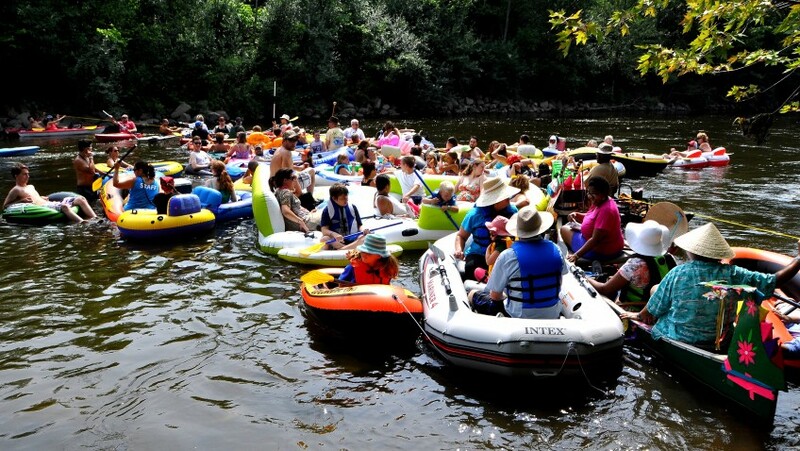 “We appreciate the public’s support of the Flint River Flotilla and understand that there will be disappointment regarding this year’s cancellation. Next year we look forward to showcasing all the great improvements that will have been completed along the river. 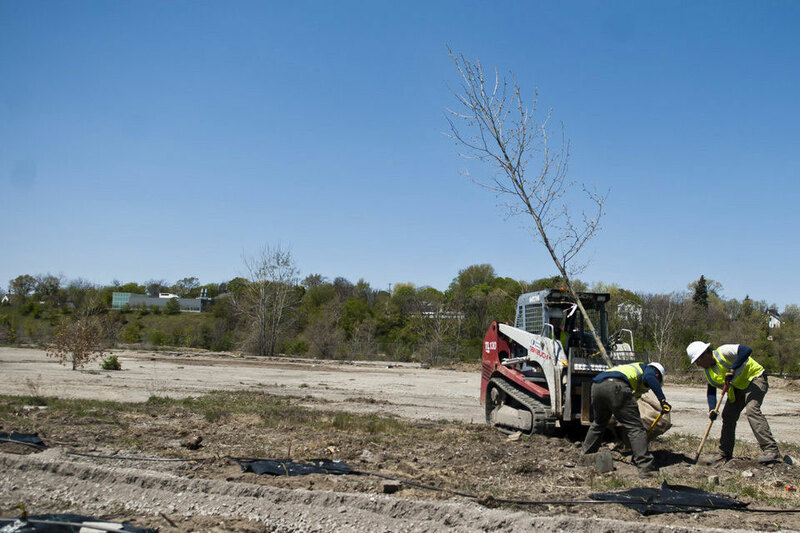 Projects range from the current construction work to the installation of the landing at Mott Park to construction connected to the Flint Riverfront Restoration Plan,” said Ferguson. Anyone interested in learning more about the paddlers’ landing or in participating in a FRWC paddle should contact the FRCA on Facebook atwww.facebook.com/frcalliance, at www.frcalliance.org or by email Vanessa Ferguson at vferguson@frcalliance.org. 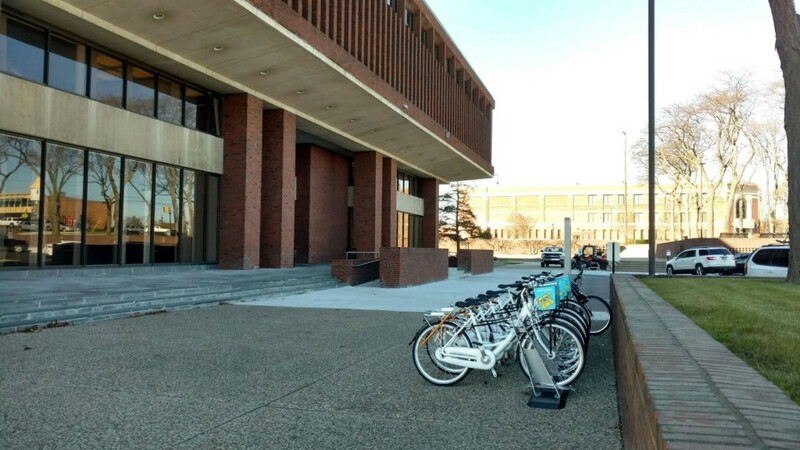 Our office will be moving to the campus of Kettering University. The new mailing address for the FRCA will be at the Innovation Center beginning December 1. The office overlooks the Flint River Trail, Chevy Commons, and the Flint River. 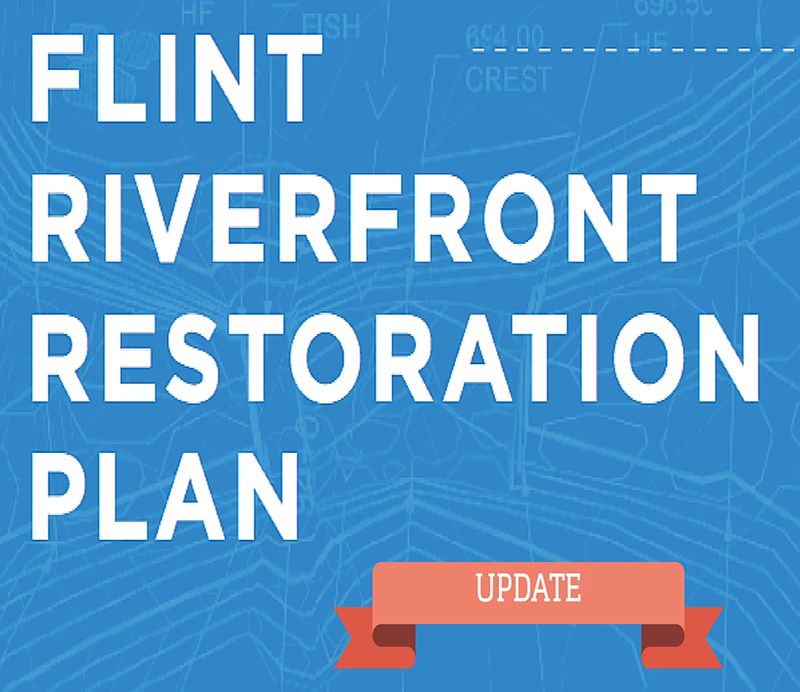 Learn more about the projects taking place along the Flint River in the updated Flint Riverfront Restoration Plan. The overview includes information on the Hamilton Dam, Chevy Commons, Riverbank Park and much more.